Maintaining a youthful skin does not need to be expensive. Shiny Leaf Vitamin C Serum is created to rejuvenate the skin at an affordable price. A drop of vitamin C serum has the same amount of benefits as numerous good skin care products. This serum is fast absorbent and leaves skin looking more beautiful than before. Skin loses its radiance and vitality as a person ages. 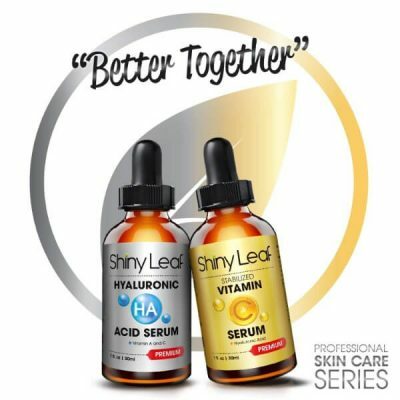 It loses its ability to produce collagen and hyaluronic acid. This is why skin becomes less supple and elastic over the years. Signs of skin aging become more evident as well. Vitamin C brings antioxidant that can fight free radicals, which are the primary cause of skin aging. 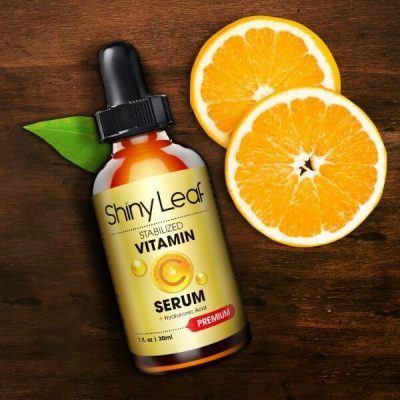 As it protects skin from damage, vitamin C helps promote cell renewal and collagen synthesis as well. 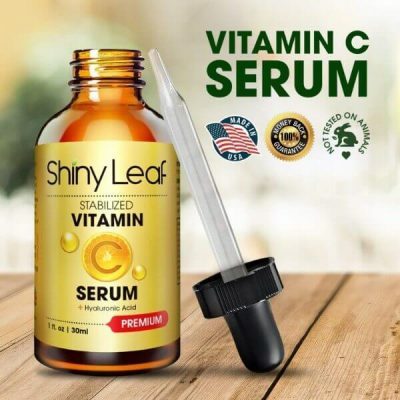 Shiny Leaf Vitamin C Serum is the perfect solution for aging skin. 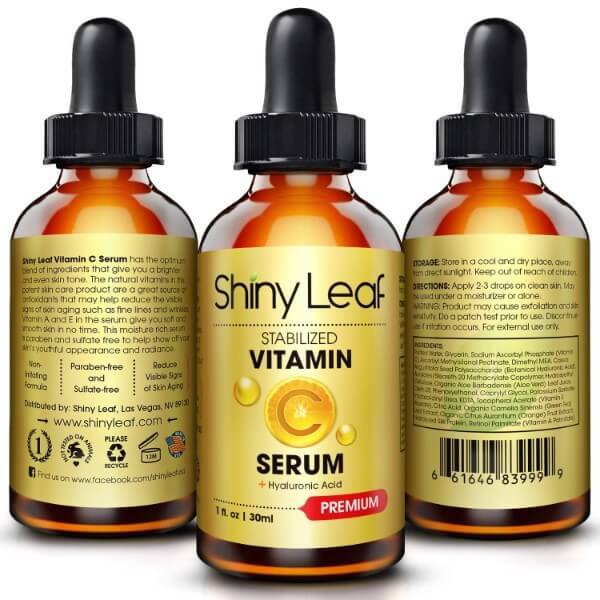 It contains skin nourishing ingredients such as Vitamin A and E. It has Hyaluronic Acid as well as botanical extracts that can help rejuvenate skin. Vitamin C Serum helps keep skin elastic and radiant. 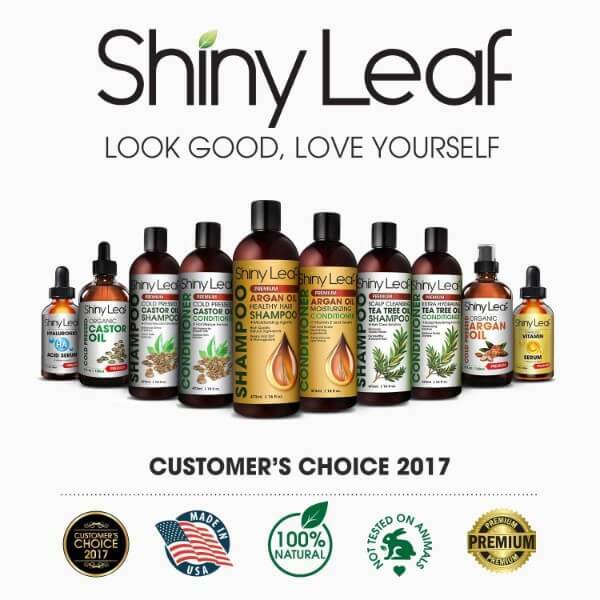 One drop goes a long way to brighten skin and help fade blemishes. This vitamin C serum promotes skin cell renewal, making skin brighter and softer. 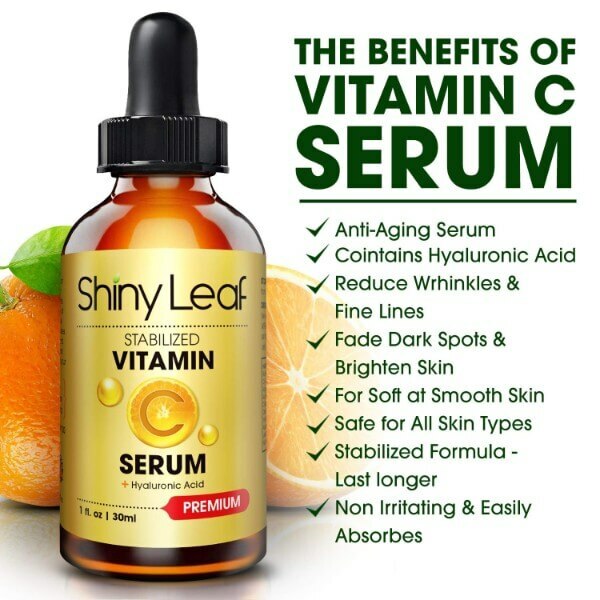 Vitamin C helps with collagen synthesis to keep skin elastic too. This prevents wrinkles and fine lines from happening. 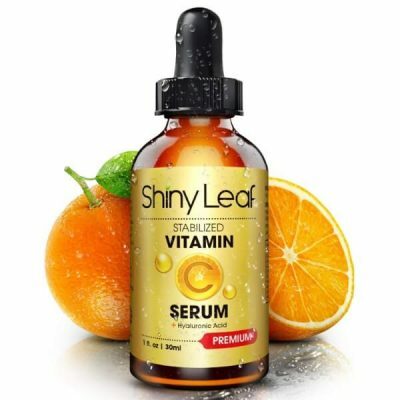 With Hyaluronic Acid, Shiny Leaf Vitamin C Serum improves skin tone and moisture content. 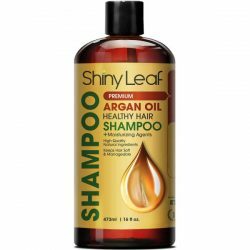 This gives skin a youthful glow while preventing it from getting dull and dry. Regular use of Shiny Leaf Vitamin C Serum makes skin healthier and younger-looking. 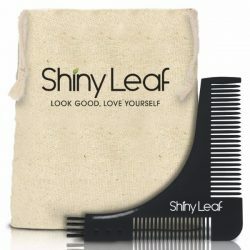 It has a stabilized formula that does not irritate skin. This serum is gentle and perfect for everyday use. Use at night before sleep and in the morning before applying makeup. 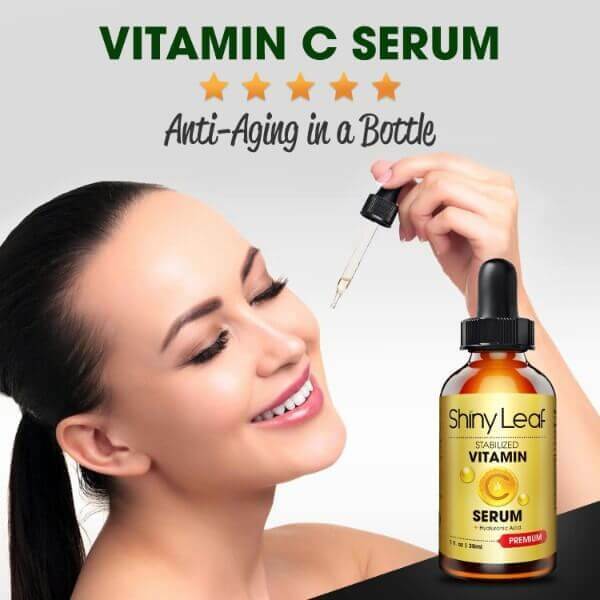 Get firmer and suppler skin with vitamin C serum. For external use only. 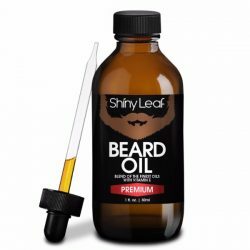 Use daily for noticeable results. 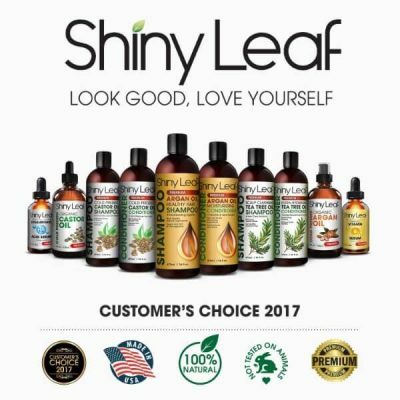 Cleanse face using a gentle face wash. Take 2-3 drops of Shiny Leaf Vitamin C Serum and apply to skin. Massage in a circular motion all over face. Let the serum seep through the skin before you apply moisturizer, makeup, or sunscreen. For best results, apply to face, neck, and decollete in an upward motion.